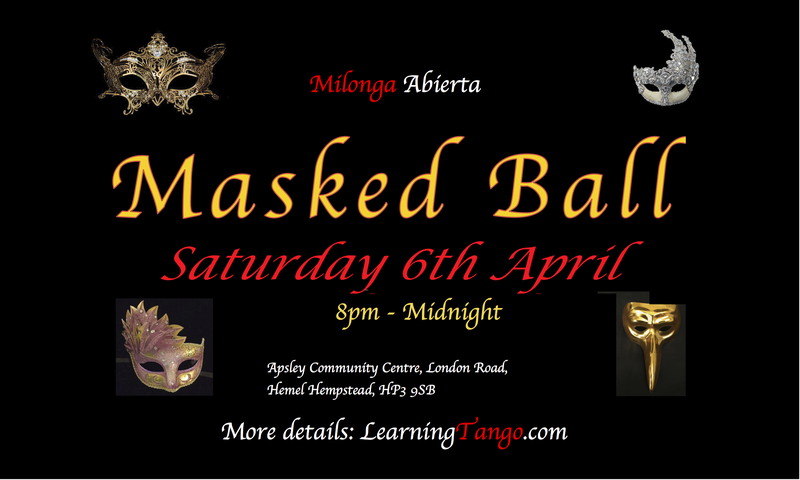 In April, we're having an extra-special Milonga Abierta Masked Ball; with live music from the London Tango Orchestra Escuela, with DJ David and special guest DJ Warren Edwardes sharing music with you all night long. The dress code is "Masks and Smartness", so dust off those DJs and LBDs, because we want you all to be a gorgeous and mysterious as possible! 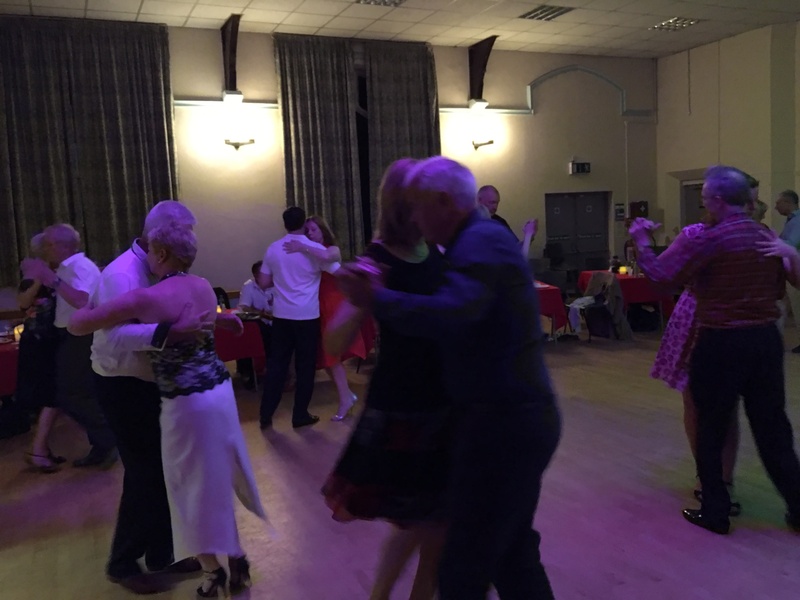 Apsley Community Centre, London Road, Apsley, Hemel Hempstead, Herts HP3 9SB. (directions). 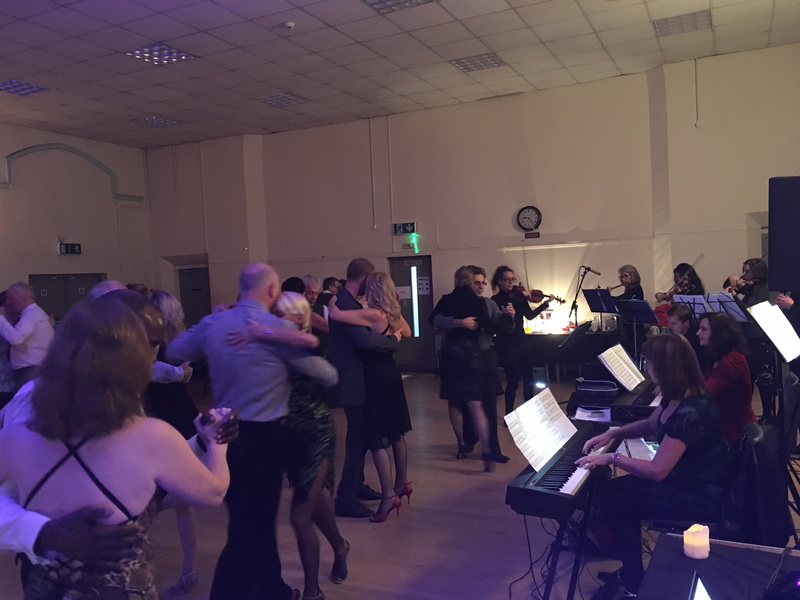 The London Tango Orchestra Escuela is a new and exciting group of Argentine Tango musicians, coming together to play live music. 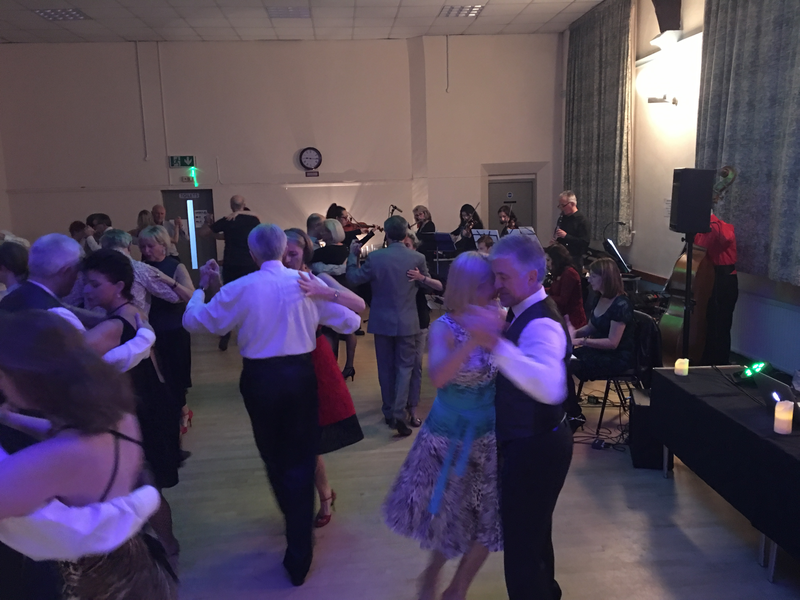 Their Director is Caroline Pearsall, co-founder of the original London Tango Orchestra. 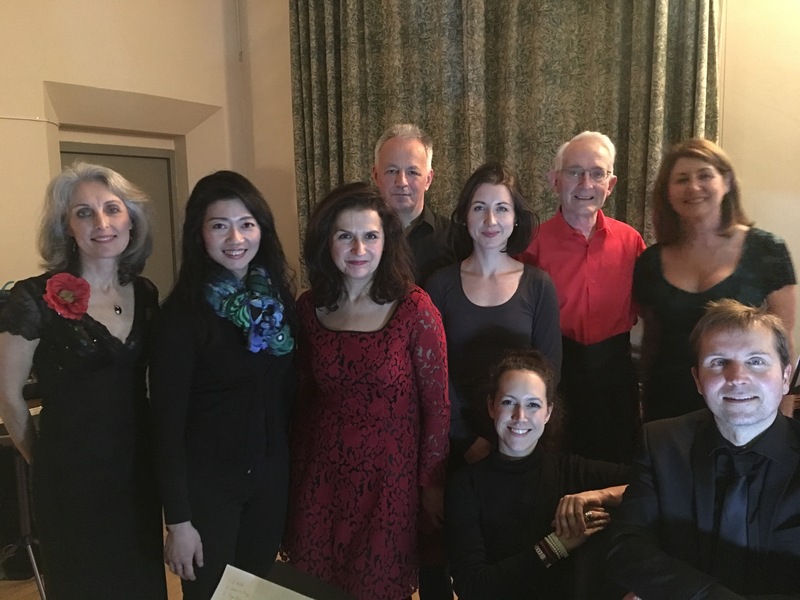 Unfortunately Caroline cannot be present on this occasion, however we are delighted to have Enrique Galassi as Guest Director for the evening. 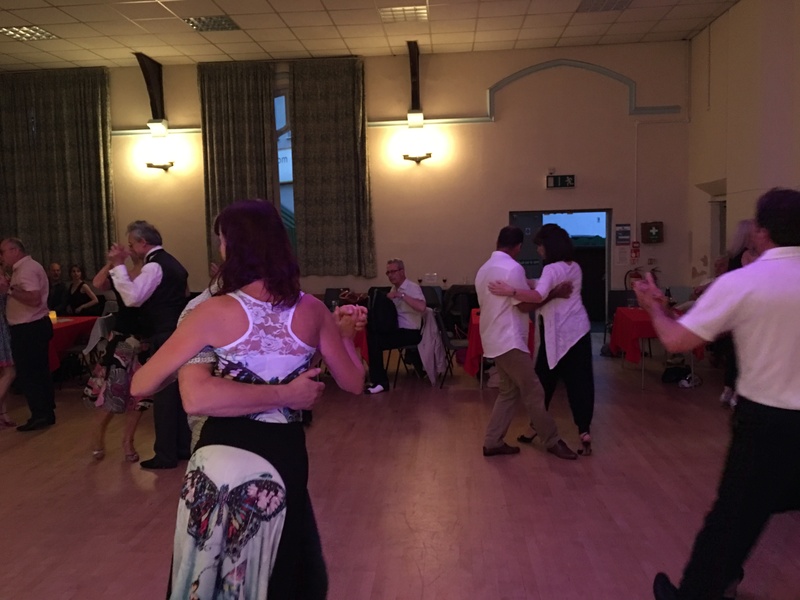 Enrique is in special demand among tango groups and soloists: Acebras Trio, Los Mareados... 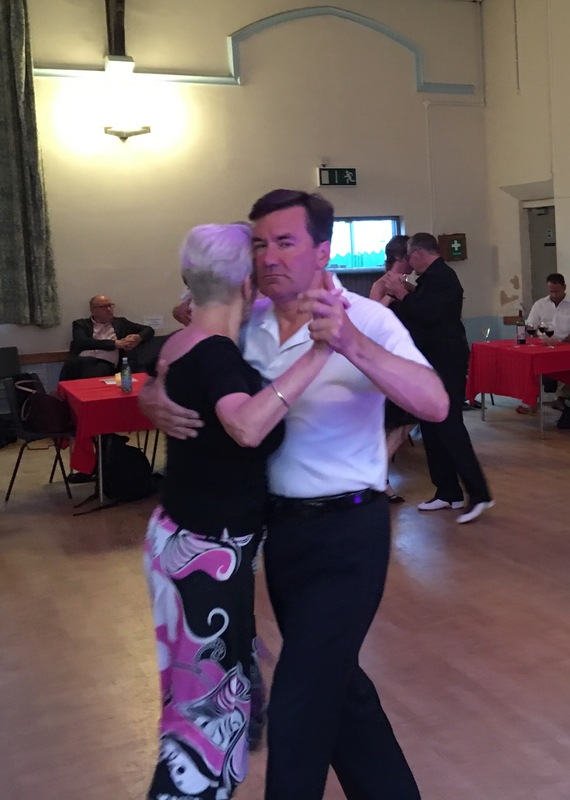 He has also played in musicals: "Tango in the City" directed by Terry Bates, and "Flamenco, Flamen'ka" at the Lyric Theatre. 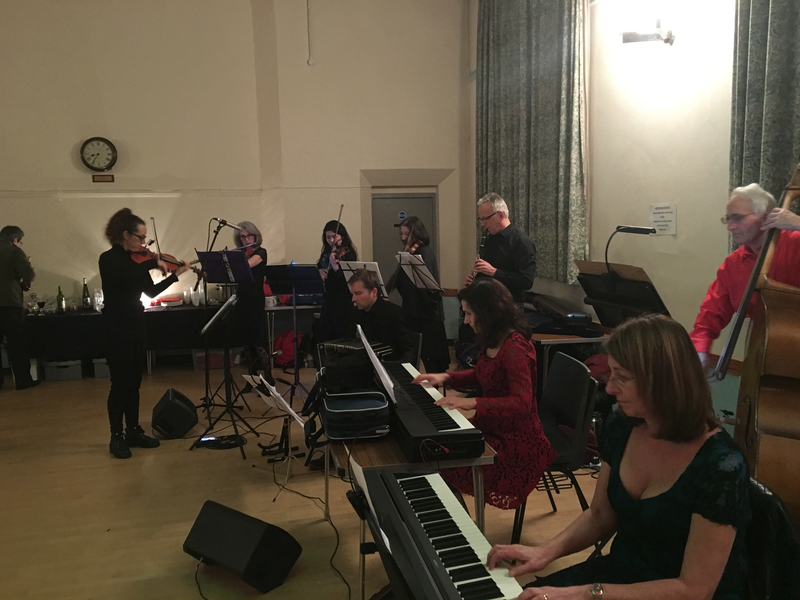 We have supported the London Tango Orchestra Escuela since they formed in 2017; they've played several sessions for us, and each one has been longer and better. We're very happy to continue with this support, and we hope you enjoy it. 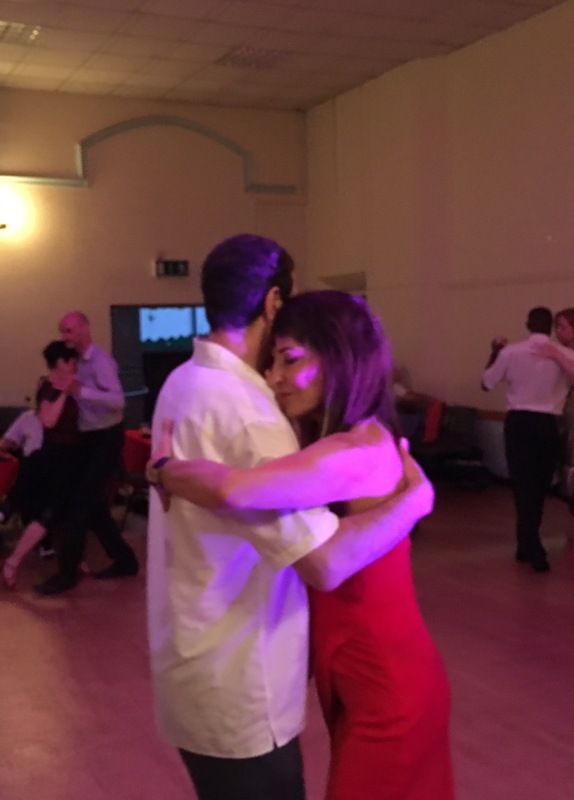 This is a lovely opportunity for you to dance to live music, re-creating the atmosphere of Buenos Aires for you as part of our milonga, so don't miss it! 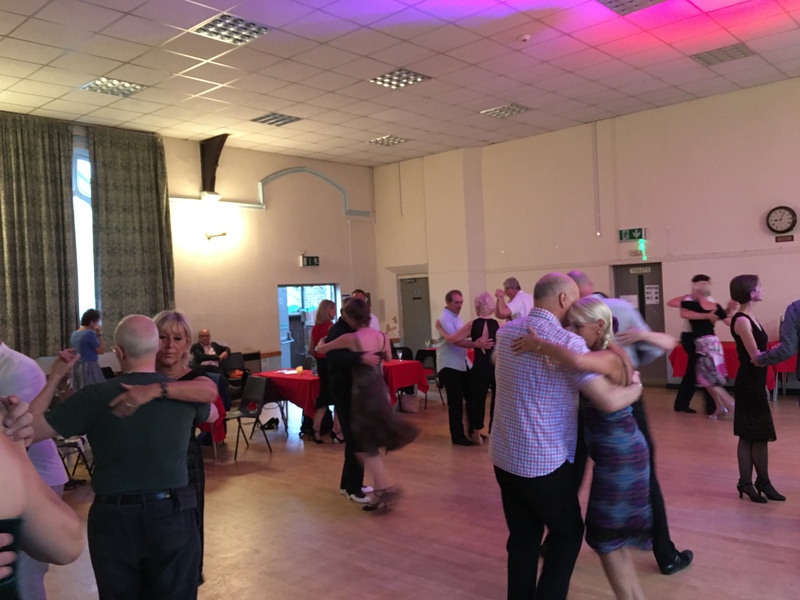 Warren will play silky smooth traditional tangos, blending energetic 40s Golden Age with romantic 50s Silk Age, plus a few 30s valses, big 60s tangos and contemporary-traditional tangos. 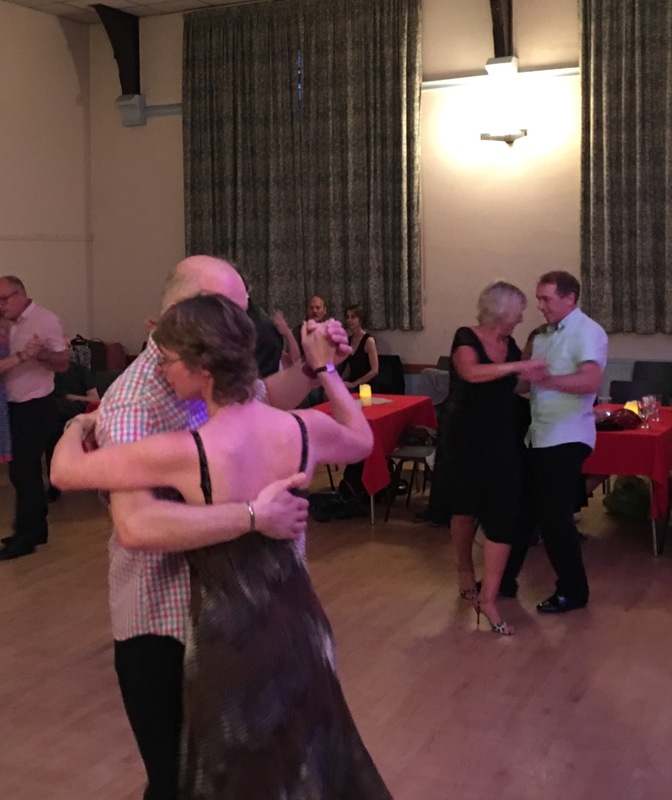 Enjoy a slick tsunami of music, alternating rhythmical and lyrical tangos from simple to complex with a tilt to lyrical romanticism. 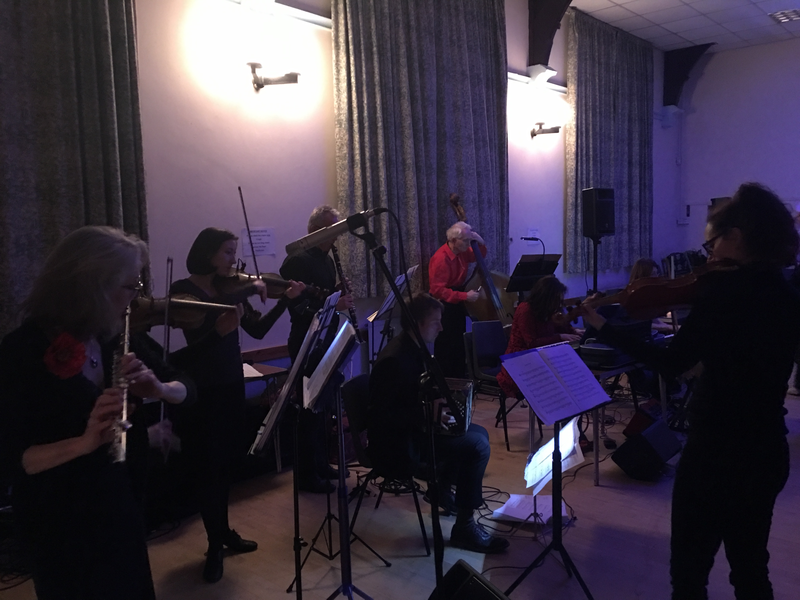 Warren will play a set from the start of the evening until approximately 10pm. 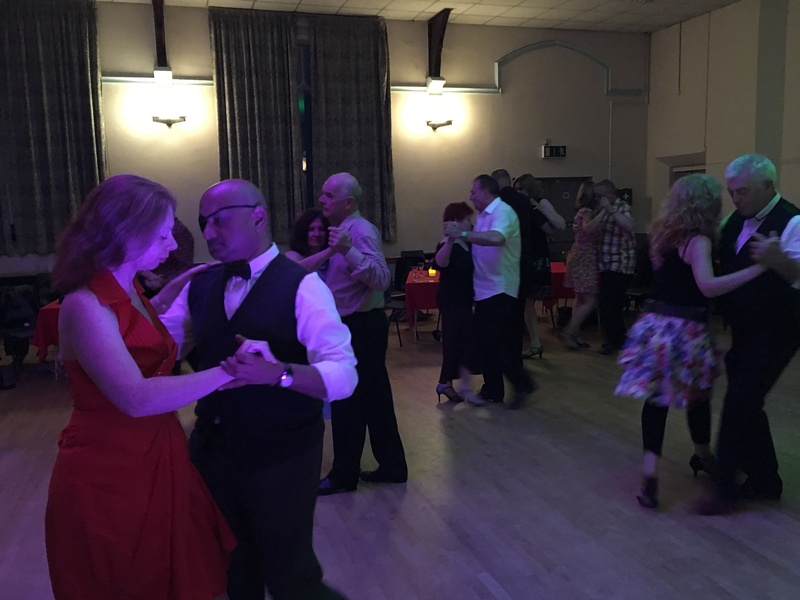 Warren DJs regularly for Tango Mi Refugio and Tango Bridge in London, and hosts regular Mayfair Milonga events. For more details see his DJ site. 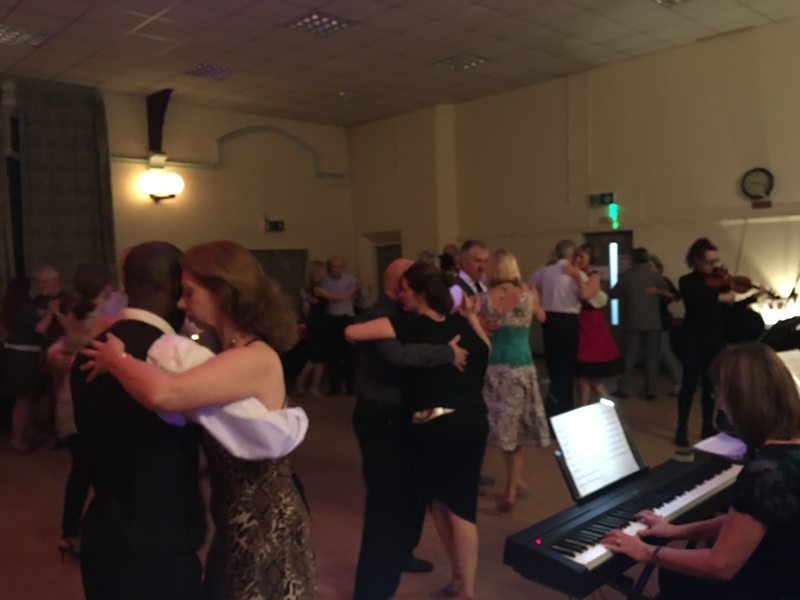 Warren is known for his Tango musicality and has delivered Argentine Tango musicality classes. 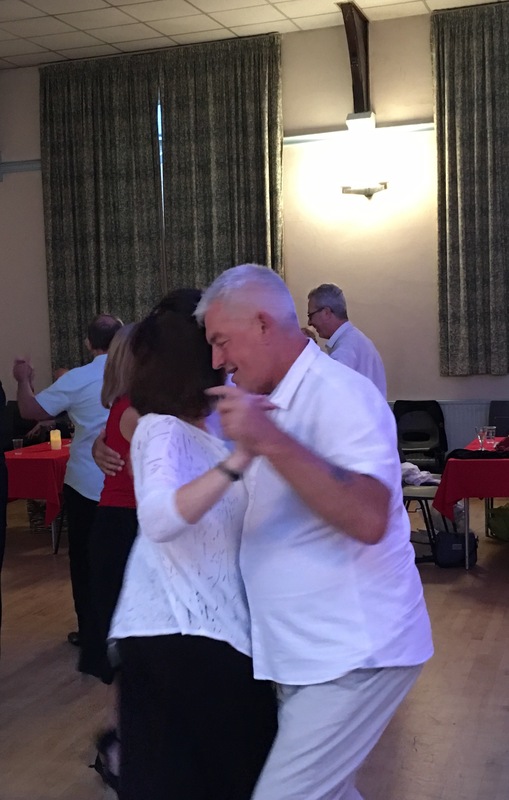 Warren's love for and fluency in Spanish helps him to obtain a deep understanding of the music within Tango; he has also started translating Tango songs to be sung in English retaining all the flavour of the Spanish originals. Tickets are available on the door at £15 per person.